» Halloween With the NJC! Vote for your favourite NJC tracks! The Absinthe Affair on Nusaken Radio wants YOUR help in programming the 2016 Halloween Edition featuring the New Jacobin Club! 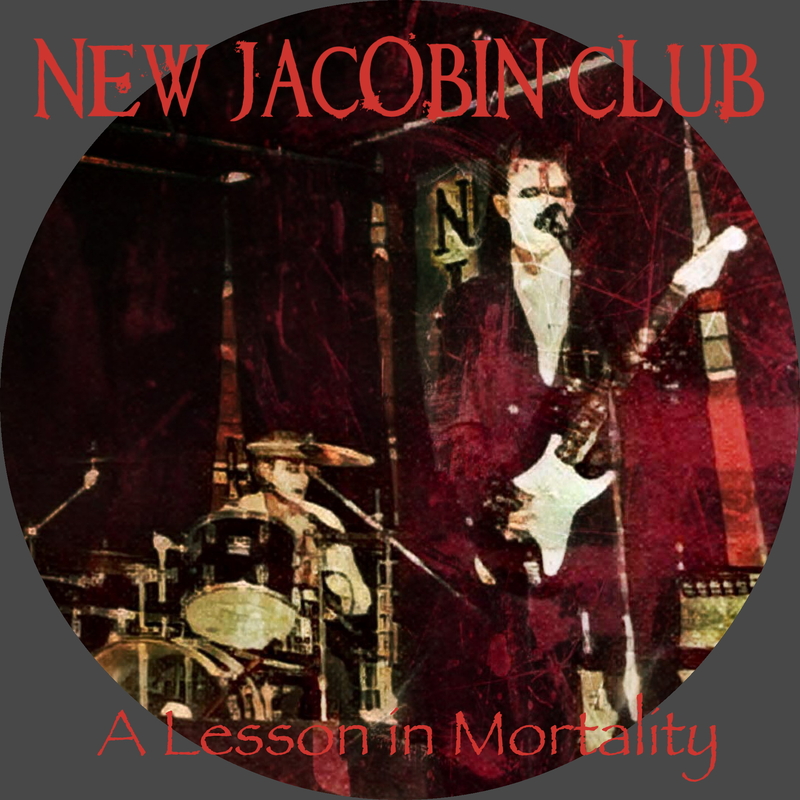 Its very simple – and everyone participating will be entered to WIN a copy of the upcoming 7″ vinyl picture disc reissue of “A Lesson in Mortality,” the NJC’s first studio release from 1998! 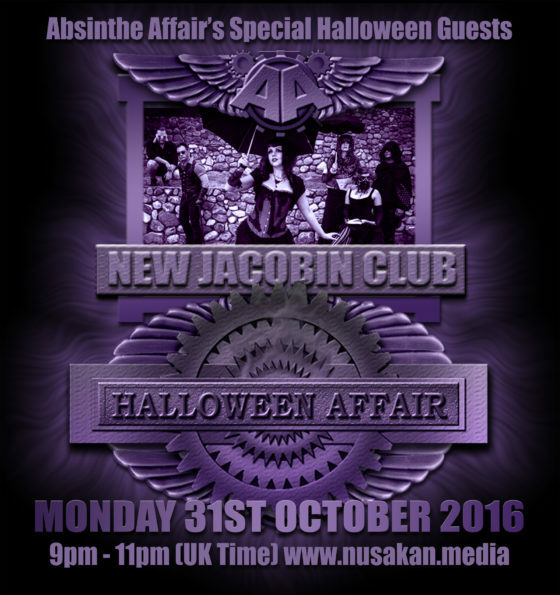 All you need to do is tell us your 3 favourite NJC songs, and if you like you can also tell us why or leave a question that the band may answer on the air during the Absinthe Affair Halloween Special on Oct 31 (it will be replayed the following day and available streaming shortly afterwards). The winner of the picture disc will be announced Oct 31 and contacted via facebook messenger! There are now 4 NJC full-length albums streaming on Spotify, Google Play, and most music subscription services. 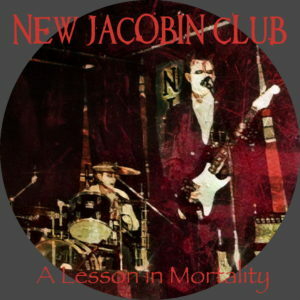 You can also listen to most of our releases 2003-present at the NJC Bandcamp page! 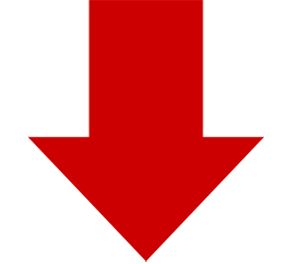 …now go post your song picks and questions in the comments section below!